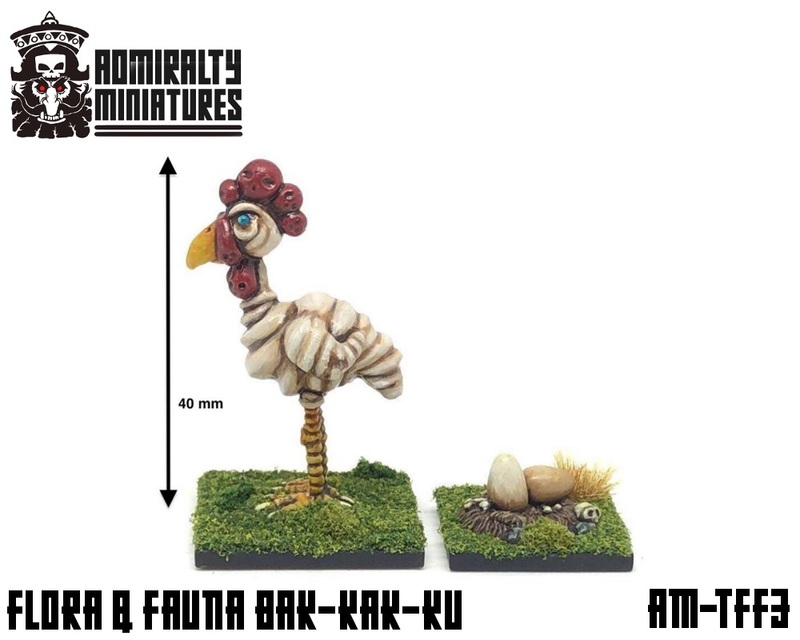 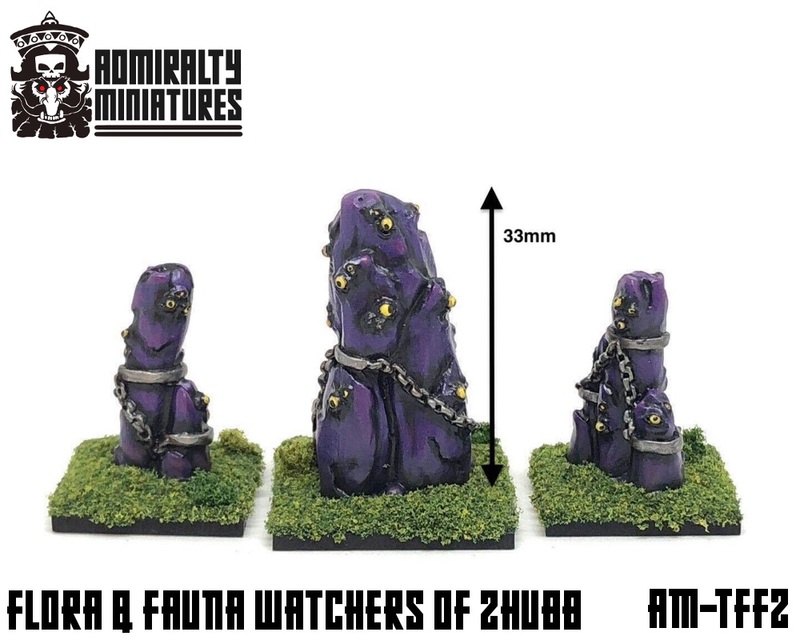 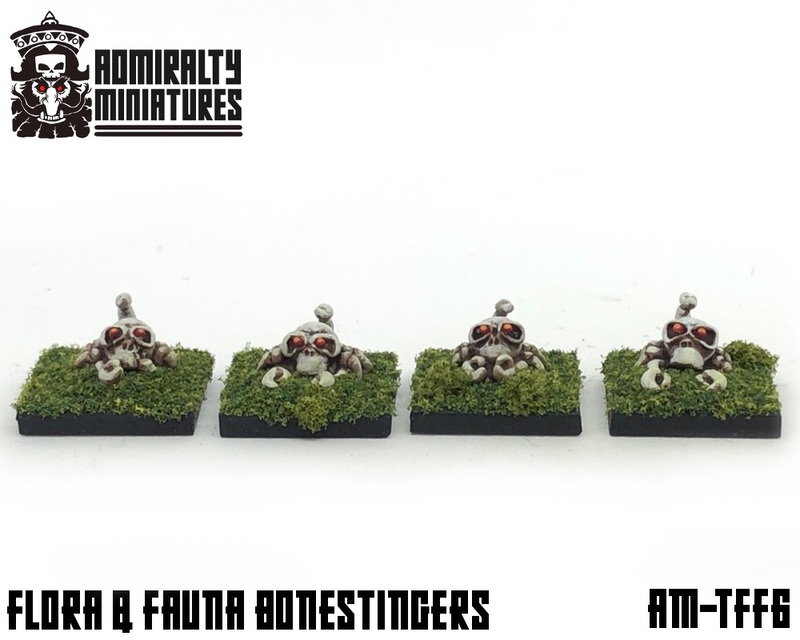 CDO Forums - 15mm Flora & Fauna in the Ashlands out now! 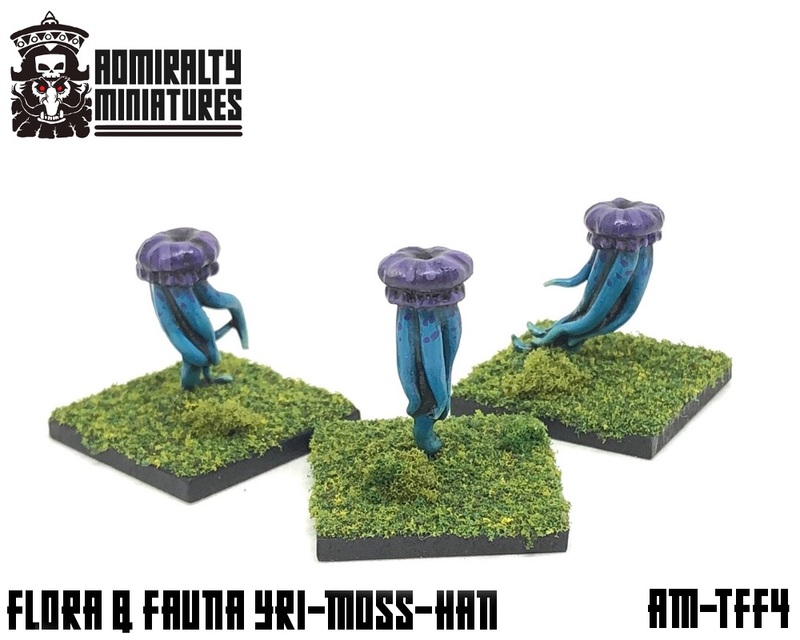 CDO Forums > Main > Wargame News and Discussion > 15mm Flora & Fauna in the Ashlands out now! 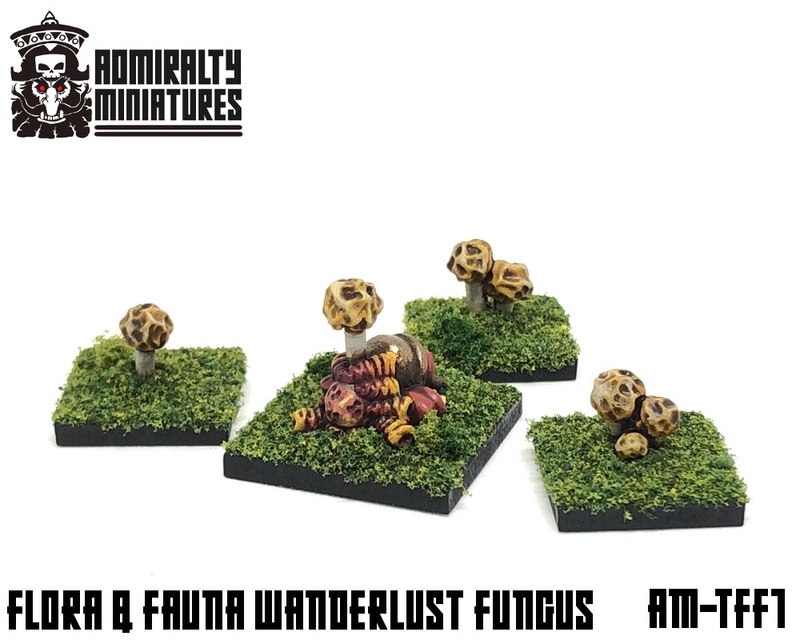 Full Version: 15mm Flora & Fauna in the Ashlands out now! 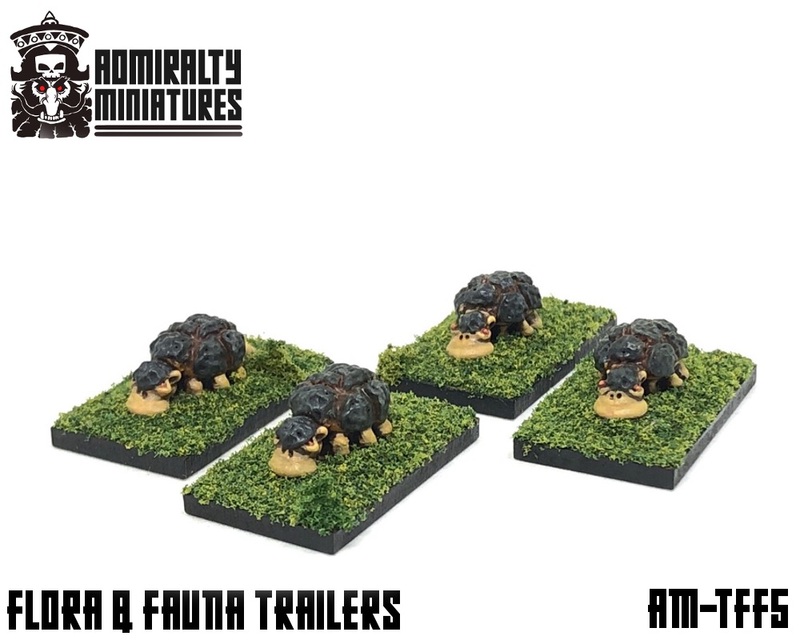 Beyond soaring mountains lie the vast Ashlands, a harsh patchwork of landscapes varying from steppe to lava pools and giant briar forests, cut through by dry wadis, gaping earthquake fissures and unclean streams alike, and dotted by oases that are all too often toxic. 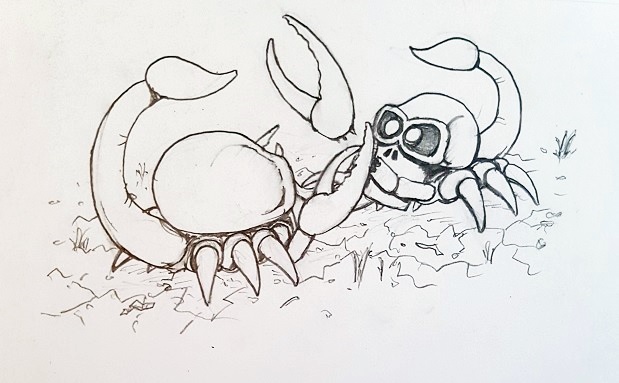 Foreigners' babbling rumours has it that this is nought but an empty desert - nay, it is hell on earth, a realm of smoke where daemons in towering headgear cavort in fields of fire!